Some Deck plans may vary, please ask for details. For those short on time, the benefits of this expedition are many. You’ll witness the delights of the world’s largest fjord system of Scoresby Sund, discover the fascinating Inuit settlements ......click here to read more. "The seabird islands of the western British Isles are the envy of the birding world, yet it is not easy to sample the wonderful diversity of their character and come ......click here to read more. This voyage provides the opportunity to experience everything Spitsbergen has to offer, from polar bears and walrus to spectacular scenery. 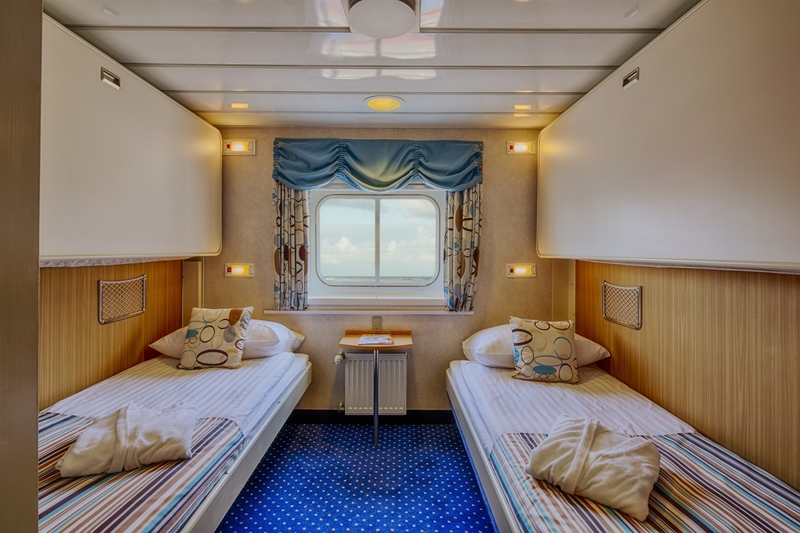 Aboard Ocean Nova, you’ll be treated to daily presentations by ......click here to read more. You can travel the world visiting all manner of exotic and wonderful places without realising that some of the finest scenery, fascinating history and most endearing people may be close ......click here to read more.